This 76-piece repair kit contains everything you need to work on your smartphone, tablet, laptop, stereo, or anything else that requires precision instruments. Everything from screwdrivers, to a suction cup to a plastic spudger, whatever that might be. This kit is highly rated and a #1 best seller on Amazon, where its typical list price of $69.99 has been reduced 63% to $25.99. See this deal now on Amazon . 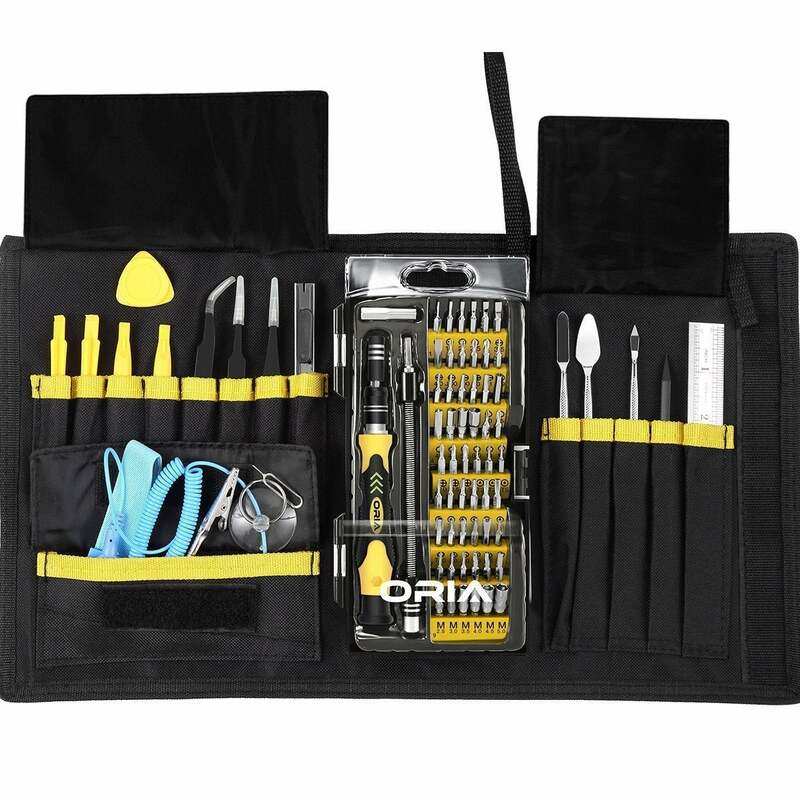 This story, "Get 63% off This 76-in-1 Precision Tool Set For Smartphones, Laptops and Electronics - Deal Alert" was originally published by TechConnect.